Boston — The former owner of a restaurant and bar in Sturbridge pleaded guilty and was sentenced in connection with failing to pay more than $114,000 in state and local meals taxes and filing false Massachusetts meals tax returns, Attorney General Maura Healey announced today. Theodore T. Metaxas, age 53, of Southbridge, pleaded guilty on Friday in Suffolk Superior Court to charges of Willful Failure to Account and Pay Over Tax (1 count) and Willful Delivery of a False Tax Return (1 count). He was sentenced by Judge William F. Sullivan to two years in Suffolk County House of Correction, suspended, two years probation, and 200 hours of community service. Metaxas managed and later owned Enrico’s Brick Oven Pizzeria in Sturbridge. Between 2011 and 2014, Metaxas only reported his credit card sales to the Massachusetts Department of Revenue (DOR) and failed to report cash sales, which accounted for approximately 40 percent of Enrico’s total sales. In total, Metaxas failed to account for and pay $114,780 to the DOR in meals taxes collected from customers and filed meals tax returns which inaccurately represented the amount of Enrico’s sales. Following an investigation by the AG’s Office, Metaxas was indicted in January 2018 by a Suffolk County Grand Jury. 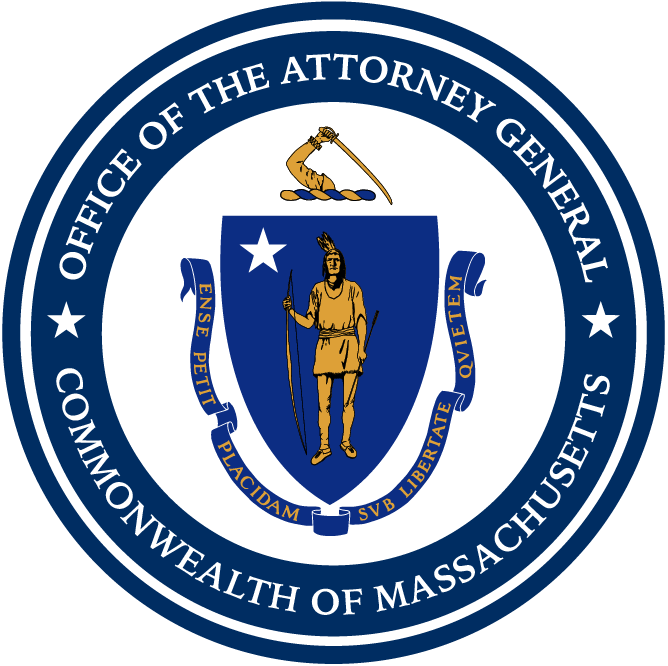 This case was prosecuted by Assistant Attorney General Peter A. Mullin of AG Healey’s White Collar and Public Integrity Division with assistance from the Massachusetts Department of Revenue’s Criminal Investigations Bureau. The Audit Division of the Massachusetts Department of Revenue first noticed irregularities in Enrico’s meals tax returns in 2014, while performing a meals tax audit, and referred the case to DOR’s Criminal Investigations Bureau.